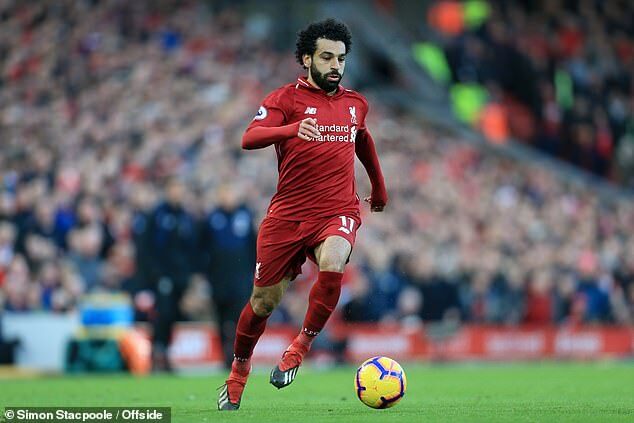 Juventus have tabled an extraordinary offer for Liverpool’s Mohamed Salah worth 50million euros (£44m) and Paulo Dybala. 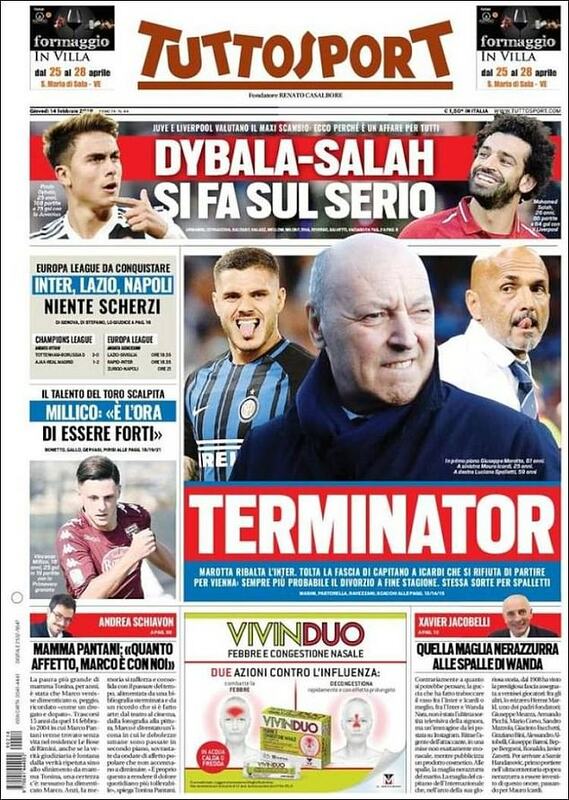 According to Italian publication Tuttosport, who have the story on their front page on Thursday, the Italian champions are serious in their pursuit of the Egypt star. Salah signed a new five-year contract at Liverpool last July and the terms do not include a release clause. The 26-year-old has scored relentlessly since joining Liverpool from Roma in 2017. He scored 44 goals in his debut season as Liverpool reached the Champions League final before losing to Real Madrid. Salah is presently the leading scorer in the Premier League with 17 goals, with Liverpool second to Manchester City on goal difference but with a game in hand. He has scored 20 times in all competitions. 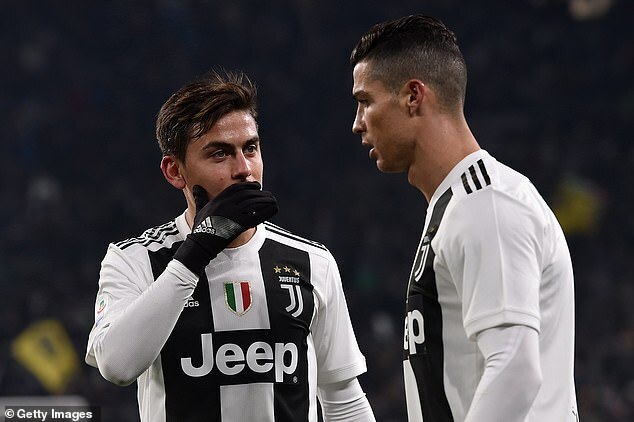 Dybala has become an integral part of the setup at Juventus but has made way as the team’s main star following the arrival of Cristiano Ronaldo last summer. The Argentina international has scored eight goals in 33 games this season.